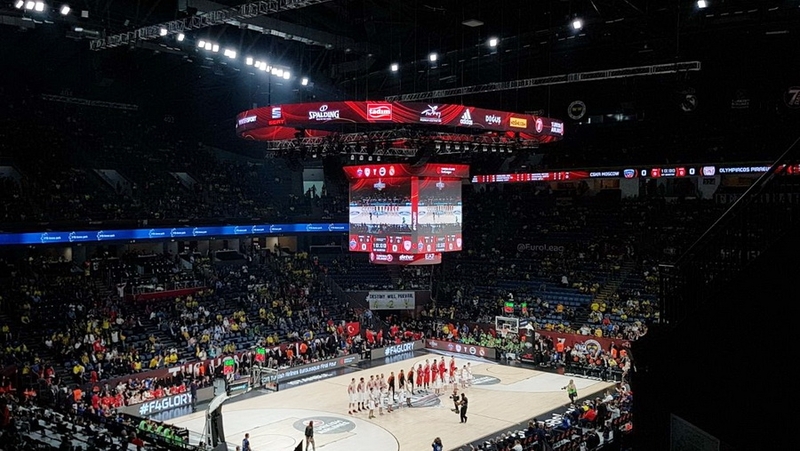 The long awaited Grand Finale weekend of the Turkish Airlines Basketball EuroLeague – The FINAL FOUR – is under way with an outstanding opening ceremony in the recently upgraded Sinan Erdem Dome in Istanbul, Turkey. Visitors can look forward to the spectacular visual feast of LED displays provided by Colosseo, including the Colosseo invented double sided LED ring along with the HD center hung video board with a size and shape that perfectly fits the needs of basketball games. 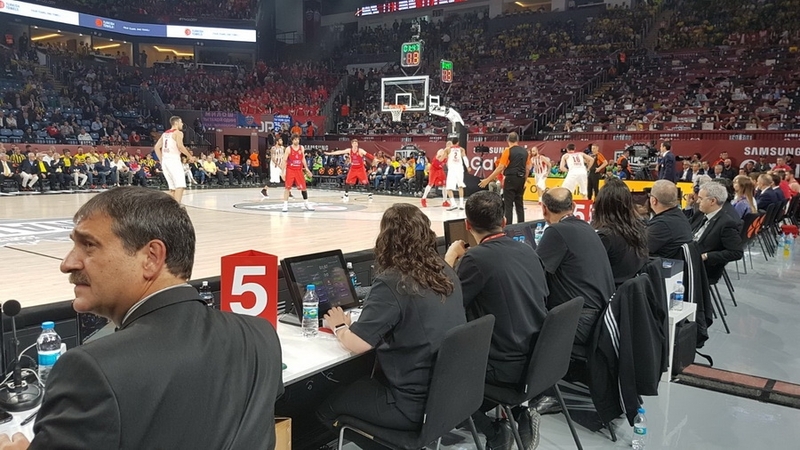 Today, CSKA Moscow and Olympiacos Piraeus will face-off in the first semifinal, to be followed by Fenerbahce Istanbul and Real Madrid. 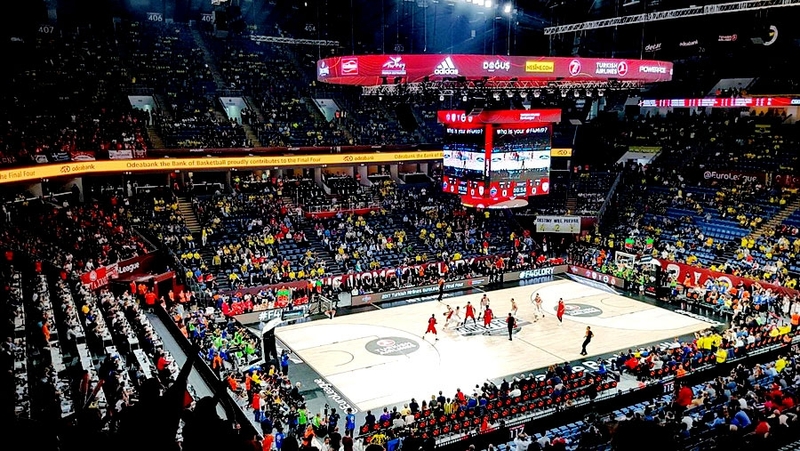 The winners of this evening will play for the title of EuroLeague champion on Sunday night. 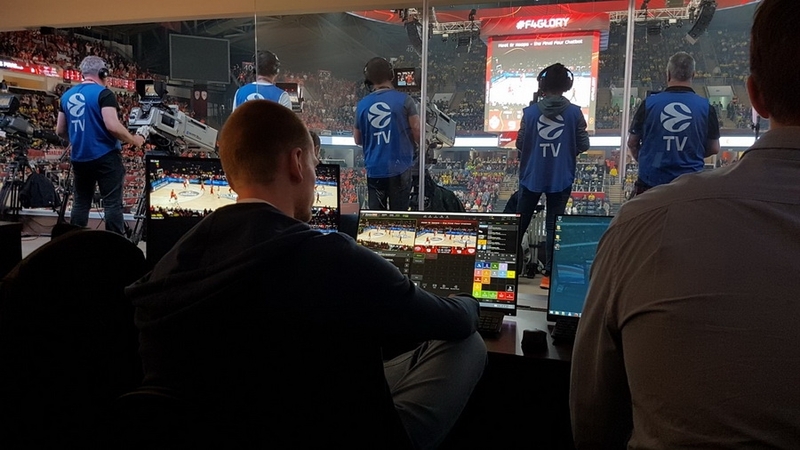 All displays content creation and distribution is under control of the industry-leading Colosseo Single Media Platform (Colosseo SMP), so the visitors will not only enjoy the crystal clear and crisp imaginary, but also a high end game presentation show featuring spectacular replays/highlights, eye catching animations, important game statistics in real-time like time, score, fouls, penalties and individual players statistics that will be available on the LED screens. Colosseo would like to wish the best of luck to all four finalists during the ongoing tournament and may the best team win this amazing and highly esteemed trophy. For more details see Sinan Erdem Dome reference.